28 Feb 2018 Washington, D.C.
Kobach’s recommendation to Trump was so specific that it even included the exact question and multiple choice options that he says need to be placed on the 2020 Census in order to prevent “vote dilution,” whereby illegal aliens and legal immigrants are counted, giving the illusion that congressional representatives have more voting-eligible constituents than they actually do. Unlike Kobach, left-wing politicians across the U.S., the former Census Bureau director under former President Obama, the mainstream media, and the open borders lobby have opposed asking American residents whether or not they are citizens of the country. 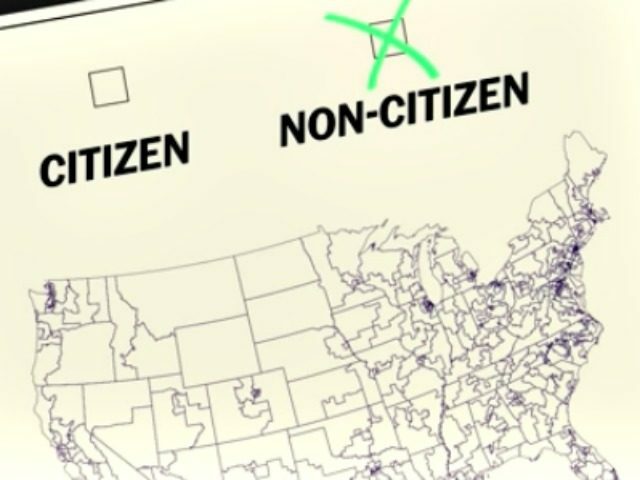 A video by the Washington Post on the citizenship question’s impact on congressional districting admits that adding the question to the Census would give more power to rural America, rather than major coastal metropolitan regions where the vast majority of illegal aliens live.